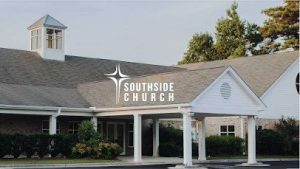 Southside Christian School is located on two campuses in Clayton, NC. SCS has partnered with RenWeb to simplify the online application process and help the admissions process go as smoothly as possible. SCS Online Admissions. 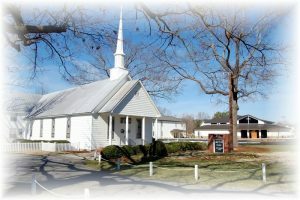 SCS is a member of the NCISAA and a member of the Mid Carolina Conference. Click here to learn more about SCS athletics. SCS Athletics. For easy access to SCS handbooks and forms, please click this link. SCS Handbooks and Forms.